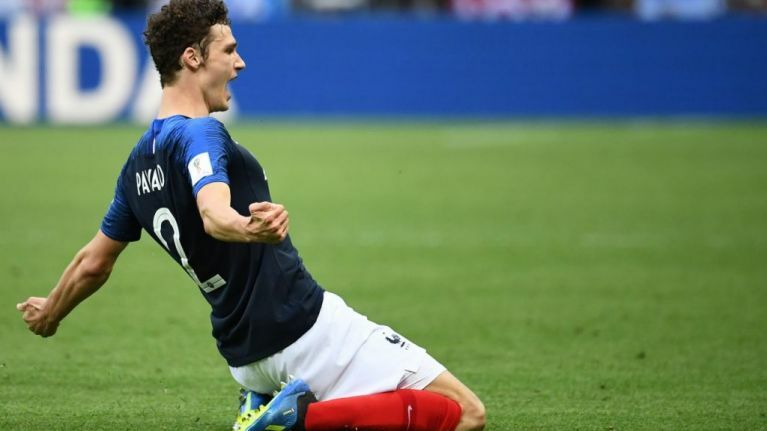 France full-back Benjamin Pavard’s goal against Argentina has been chosen as the best goal at the 2018 FIFA World Cup held in Russia. Pavard’s strike received the majority vote in an online poll conducted by FIFA.com where over three million users cast their votes. The goal was France’s equaliser in the Round of 16, which levelled the game at 2-2 as Les Bleus went on to record a 4-3 victory in Kazan and book their place in the quarter-finals. The 22-year-old becomes the first European player to win the Goal of the Tournament accolade since its creation in 2006.